Officials across many different federal agencies are starting to recognize just how much the legal status of cannabis is blocking research. From the FDA, and DEA, to the NIDA, the NCCIH, and even the Surgeon General many have expressed how a schedule 1 status is drastically impeding researchers’ ability to study the potential benefits this plant has to offer further. In documents that were obtained by Marijuana Moment from a meeting that took place in December which included the National Institute on Drug Abuse, the Food and Drug Administration, The Drug Enforcement Administration and the National Center for Complementary and Integrative Health, barriers were discussed. 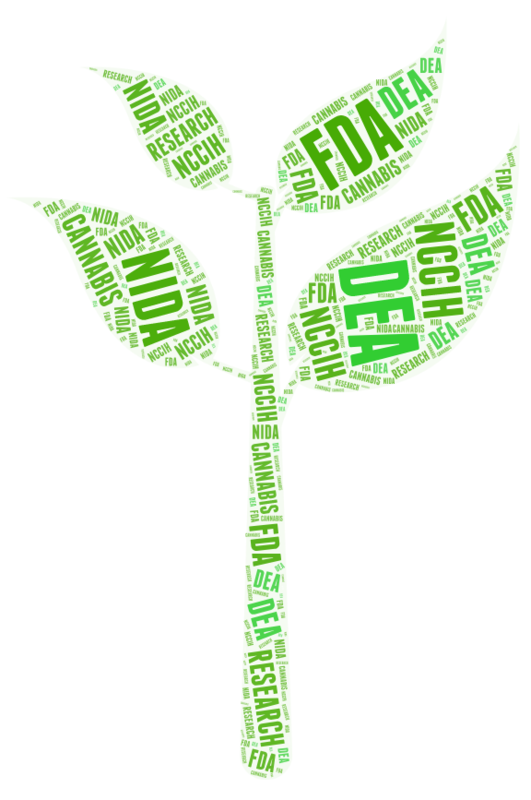 During this meeting, officials from the NIDA, and NCCIH included notes in their presentations regarding research barriers pertaining to cannabis. In a presentation by Dr. Susan Weiss of the NIDA, she touched point on both scientific and administrative barriers that make researching cannabis difficult. Susan is the director of extramural research at the NIDA and notes that its schedule one status requires a very lengthy and complex registration process for research. On a scientific level, she noted some of the barriers as being the complexity of the plant, the multiple administration routes for utilizing cannabis as well as barriers pertaining to study durations. Her notes were further backed by the director of extramural research at the NCCIH, Dr. Emmaline Edwards. Dr. Edwards in addition also noted the difficulties that researchers must face working with many different agencies. To obtain the proper documentation that will allow researchers to investigate into this plant further requires working with the FDA, the NIDA, the DEA, and state boards. As you can imagine this causes many different hurdles for researchers to jump through in order to be able even to obtain cannabis to research. Another US official that has noted just how restrictive a schedule 1 status is for this seemingly beneficial and nontoxic plant back in December. This was when the US Surgeon General Jerome Adams made a statement regarding how the CSA scheduling system is not functioning as ideally as it should or could. 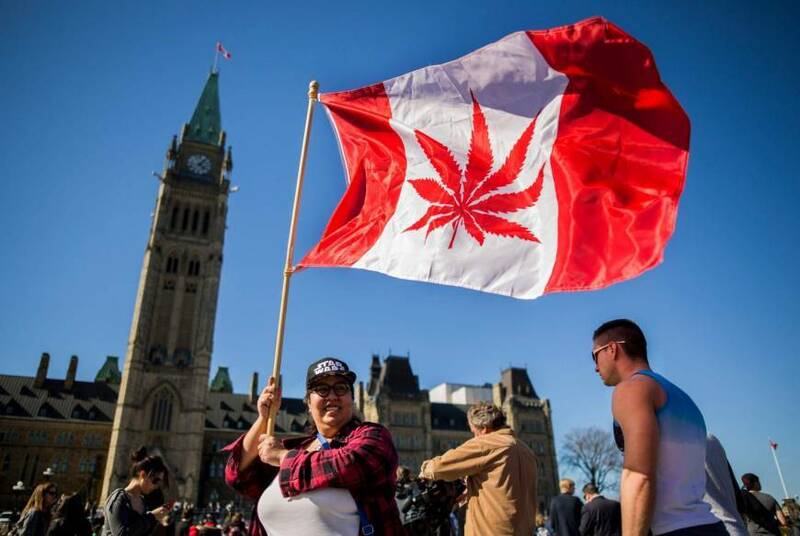 In his statement, he expressed his concern of a researcher’s ability to study the medical potential of cannabis strictly based upon its classification on the CSA. Ten years ago the thought of any of these agencies attempting to overcome barriers for research regarding the plant was almost unthought-of. It is an exciting time to be on the right side of history, and these individuals deserve gratitude and praise for helping to bring light on this issue. Hopefully with movements such as this and dialogue now being opened between different federal agencies, the end of draconian cannabis prohibition as we have known it for the past eighty years may soon come to an end.